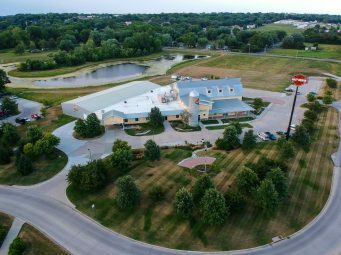 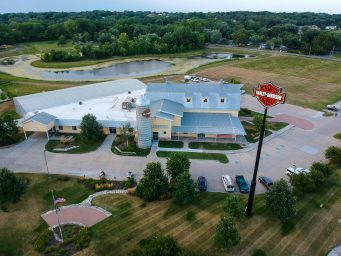 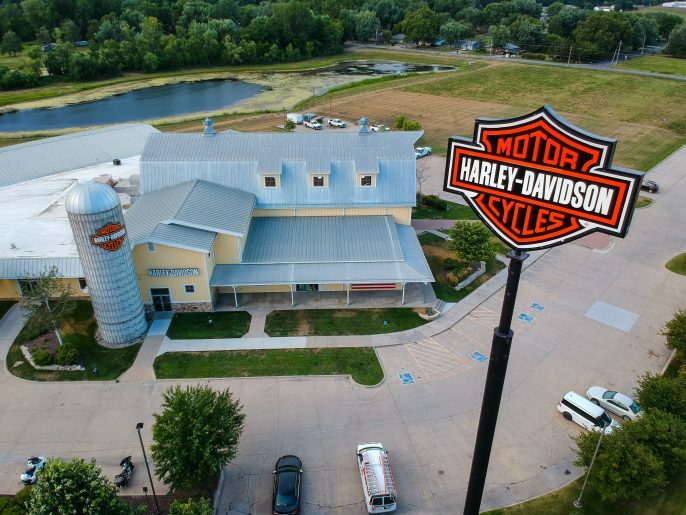 This amazing Harley-Davidson dealership looks like a classic Iowa barn and even has a silo! 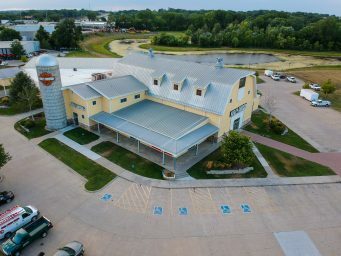 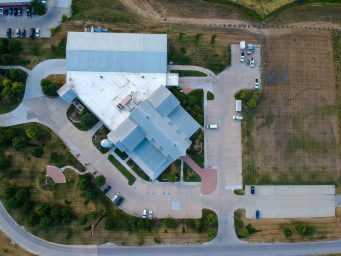 Located just off I-35/I-80. 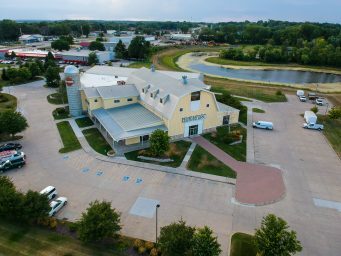 Find out more at bigbarnhd.net.